The chair of the Public Accounts Committee (PAC) has said it is “unacceptable” that cancer screening programmes in England are being “let down by complex and ageing IT”. The MP for Hackney South and Shoreditch, Meg Hiller, made the statement following the publication of the National Audit Office’s (NAO) report on the management of health screening. 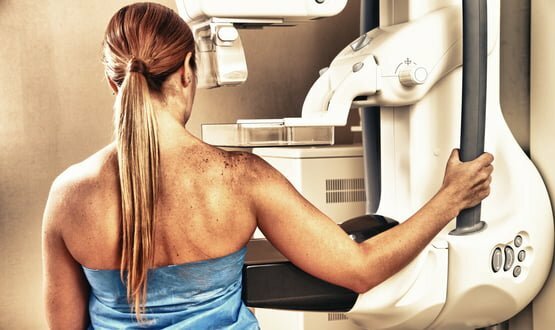 The NAO investigation was launched after the May 2018 announcement of a “serious failure” in the breast cancer screening programme. The then-health and social care secretary Jeremy Hunt attributed the problem to a “computer algorithm failure”. 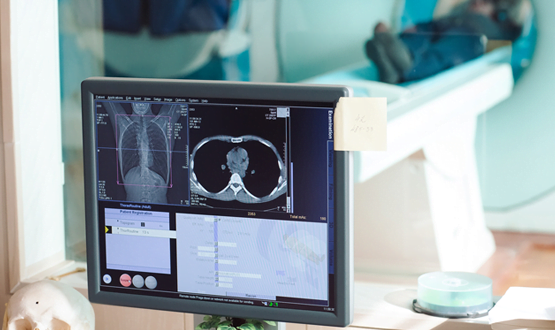 In December 2018, an independent review into the NHS’ breast cancer screening programme did not find “any one person to blame” but did uncover that the IT systems being used were “overly complex” and “dated”. The NAO report, published on 1 February, echoes the conclusions drawn in the independent review. It states “all the screening programmes rely on a complex and ageing IT system to identify who to invite for screening”. Hiller said: “It is worrying that not everyone who is eligible to take part in screening programmes is doing so, and the proportion of eligible people taking part varies across England. “Those responsible for screening programmes are not always capable of picking up when people are not invited for a screening appointment, or ensuring that people receive their test results on time. ‘Complex; and ‘ageing’ IT systems can’t be blamed for an AI error. The same error wold have occurred on a simple, spanking new computer. Please don’t shoot the messenger. Unfortunately I don’t believe DHSC, NHS E and PHE between them could organise the proverbial in a brewery, still less sort out the complexities of screening IT systems. In Lansley’s idiotic reforms, responsibility for most of the screening IT systems fell to PHE. PHE have sought to avoid investing in them because the benefits all go to the NHS. NHS England ended up with responsibility for on-its-deathbed NHAIS (which runs cervical call and recall) but outsourced the re-development with predictably catastrophic results. Screening is a mess. Nobody sure who is in charge. Nobody wants to spend any money on the IT. Perhaps Meg and the PAC can help sort that out?